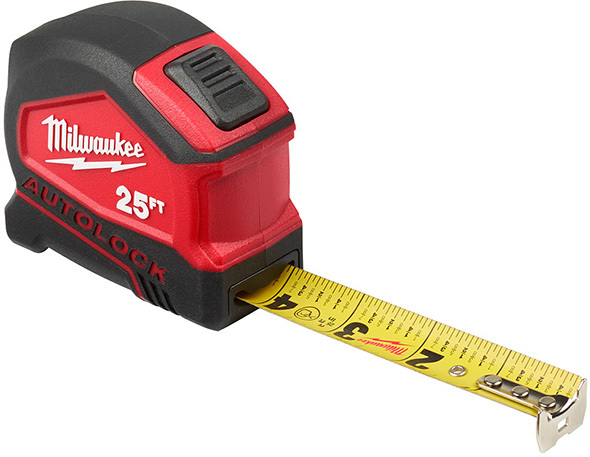 Over at Amazon, the QuickDraw Pro tape measure is on sale, with “25% or more” savings. 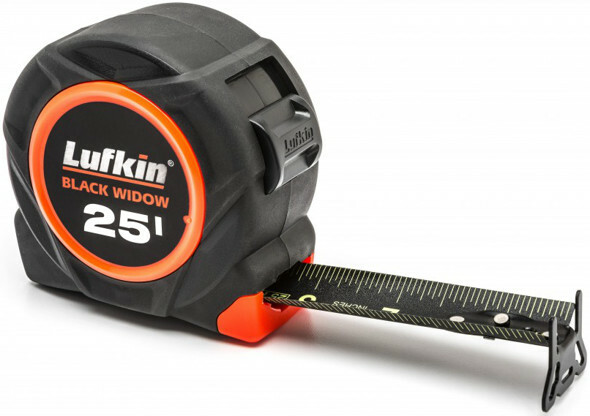 I posted about the QuickDraw tape measure back in early 2015, and the QuickDraw Pro is a newer model, said to be the fastest and most accurate measuring device in the construction industry today. 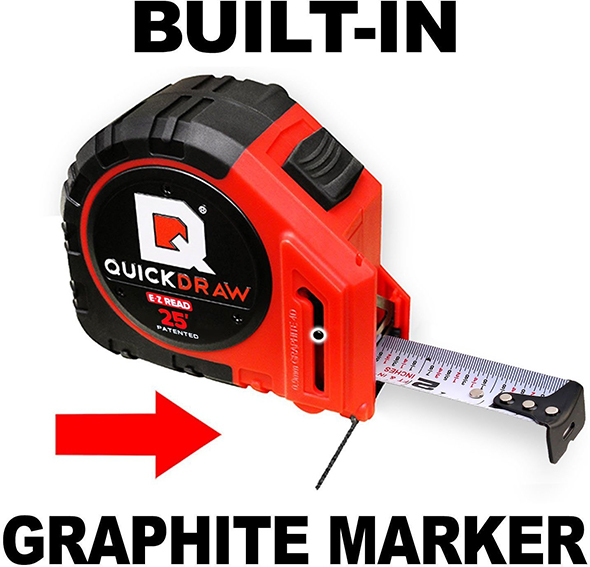 It has a graphite pencil marking system that is pre-loaded and ready to go. Replacement graphite packs are available, also on Amazon. I haven’t tried any QuickDraw tapes. The reviews seem to be decent, so I figured the deal was post-worthy. 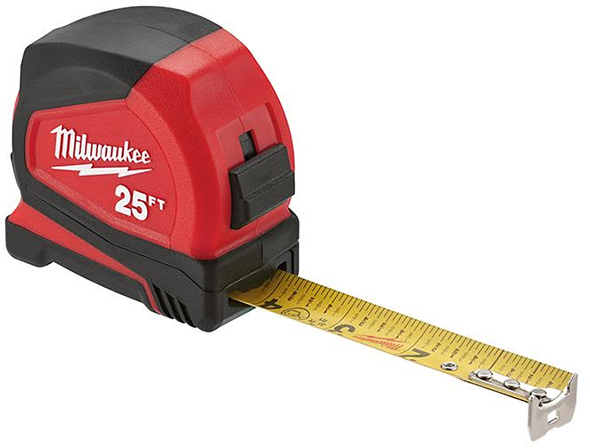 The product page screams at you like an “as seen on TV” product, but to be fair, that’s pretty much required to attract attention in a very established market. 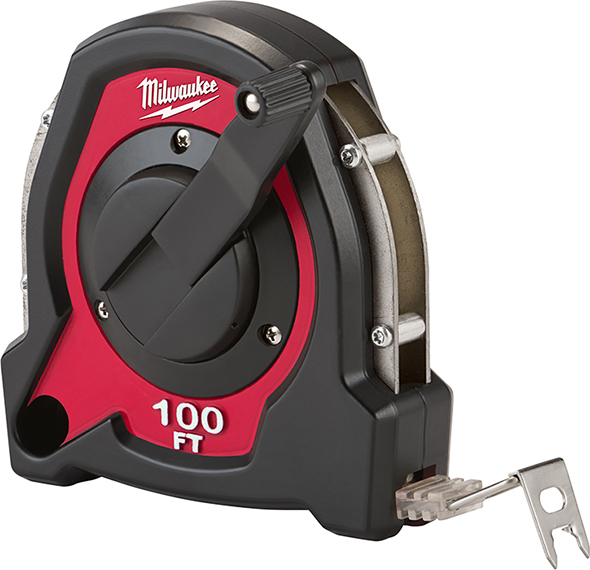 The tape has markings on both edges, one with just lines, the other with red and black fractional labeling. Deal ends at 3am ET 12/22/16, unless supplies run out sooner. I know your busy with the fam and the GIVEAWAY… but i was sutfn the web and i saw a bosch lboxx with a built in light…. looks cool.. had to drop a line. I don’t think I posted about it, but I found a comment of mine referencing the LED worklight L-BOXX. 3 and a half years later, and they still aren’t available in the USA.